Students registered in a Bachelor of Arts program in another department may pursue the minor in psychology. At least 18, but no more than 30 credits, of 300- or 400-level psychology courses, and may not count PSYC 340, 388, 440, or 488 toward the minimum requirement of 18 credits. Interested in minoring in Psychology? 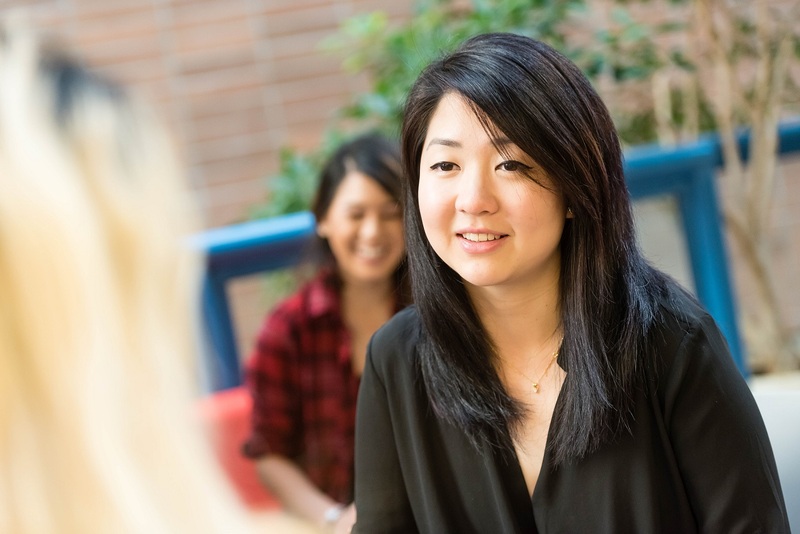 Add a minor to your degree through the Student Service Centre.